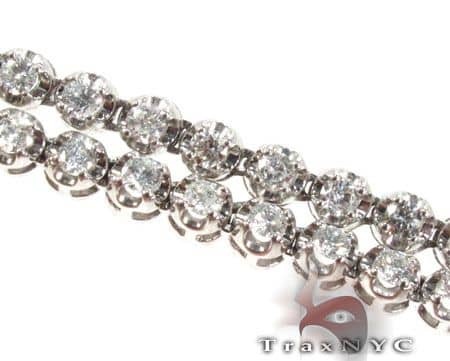 This chain features large round cut diamonds in a 4 prong setting. 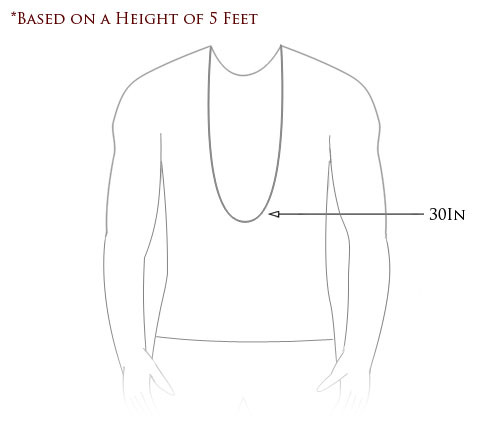 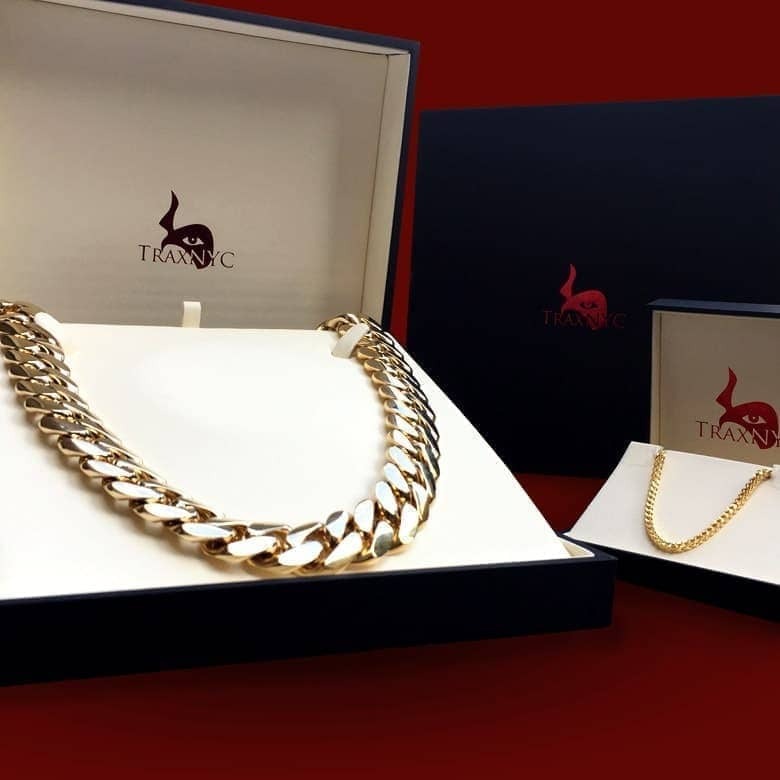 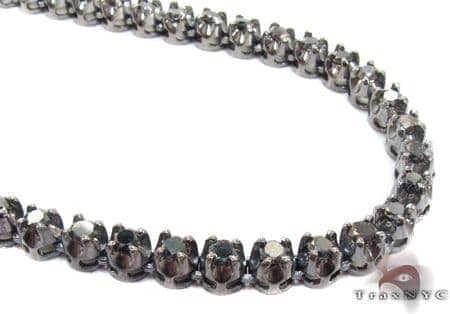 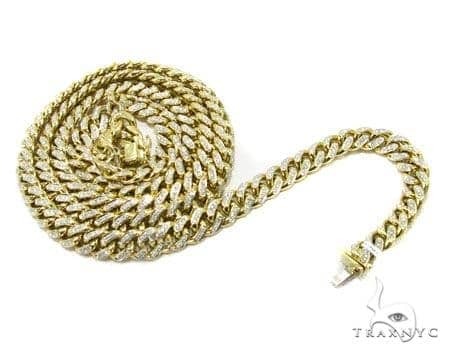 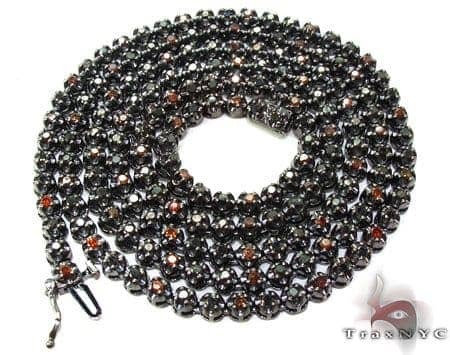 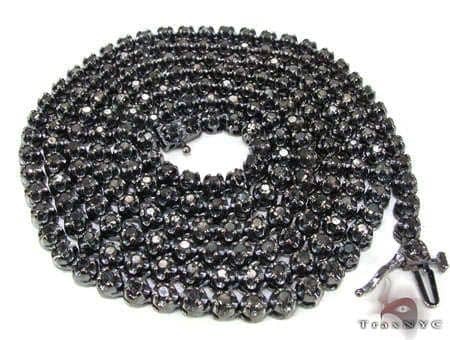 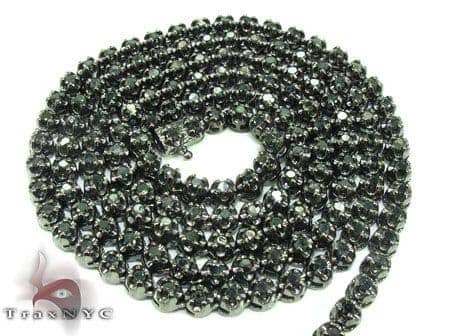 We are able to offer you this chain for the most affordable price because it is one of our self manufactured items. 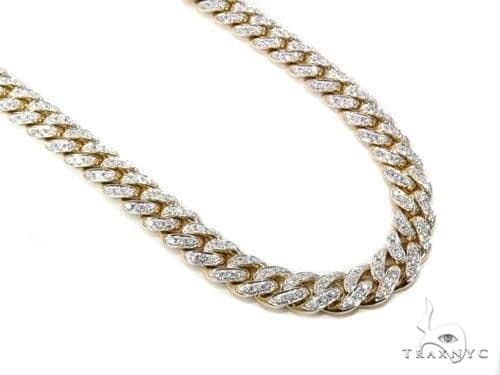 The chain sits perfect on the chest and when the light hits the stones they shine bright. 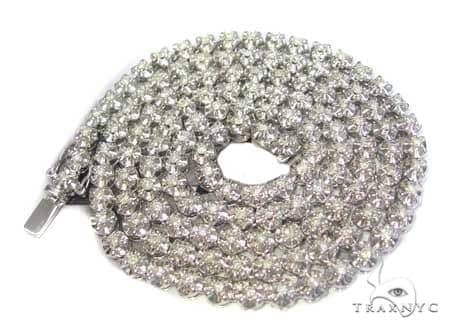 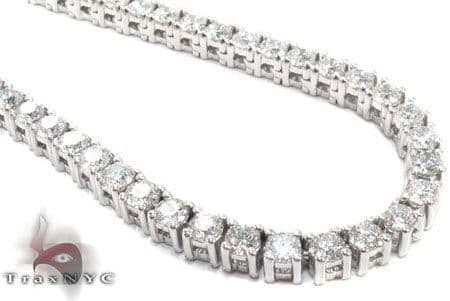 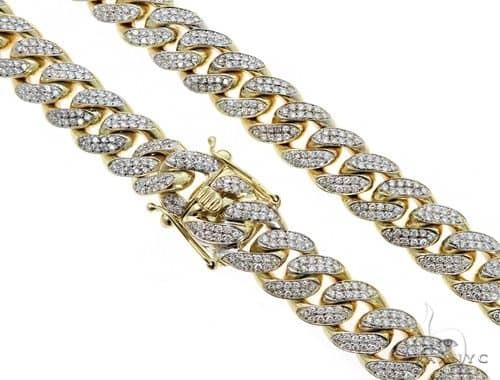 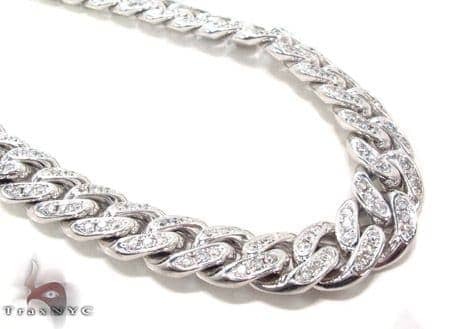 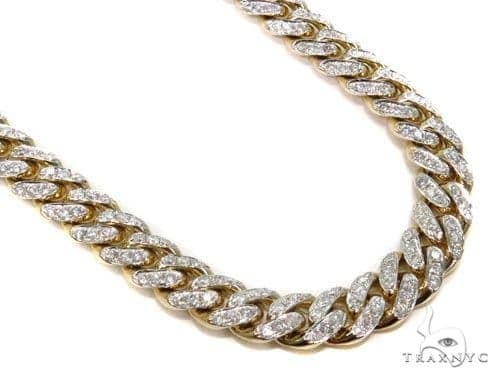 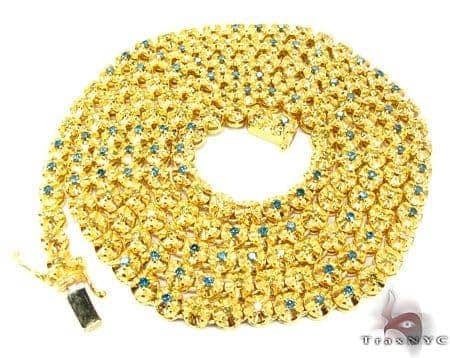 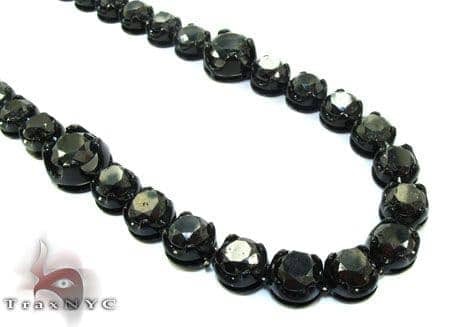 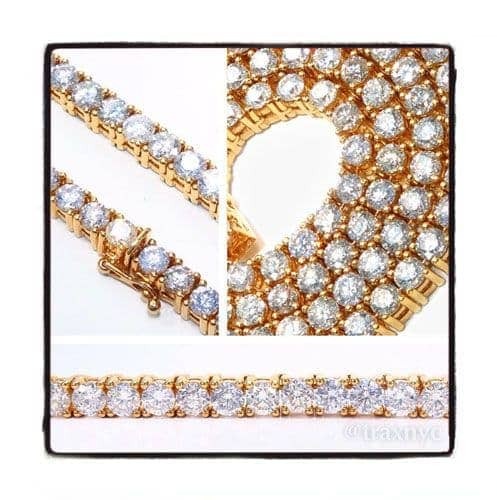 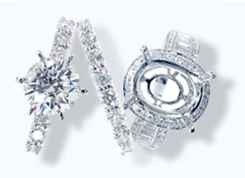 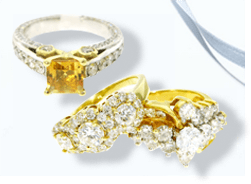 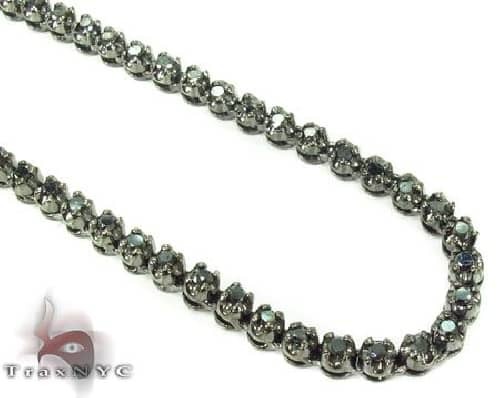 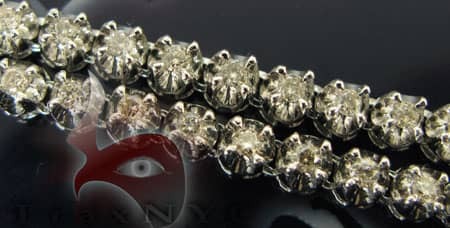 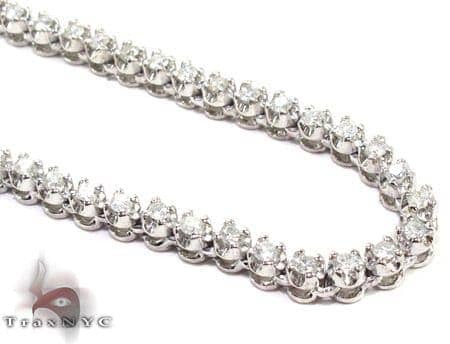 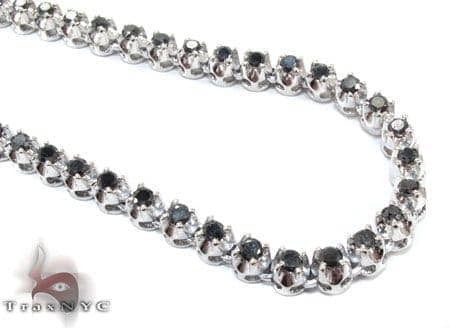 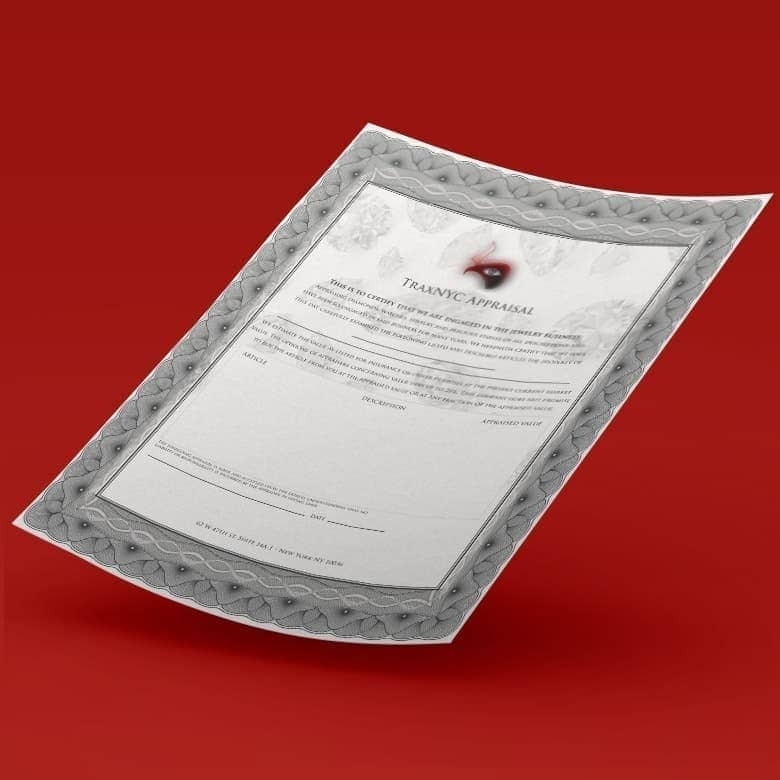 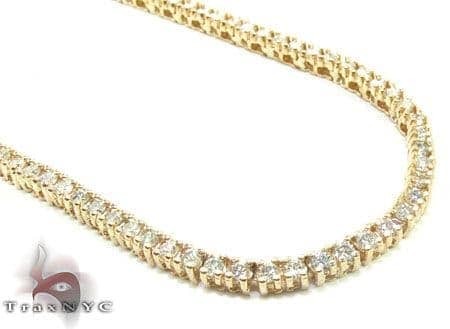 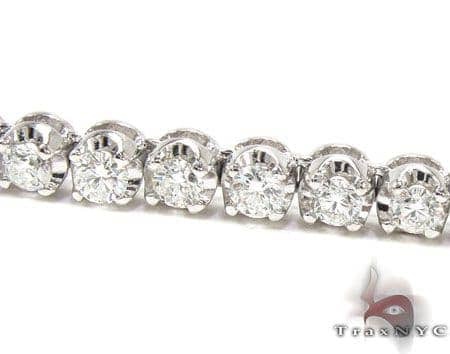 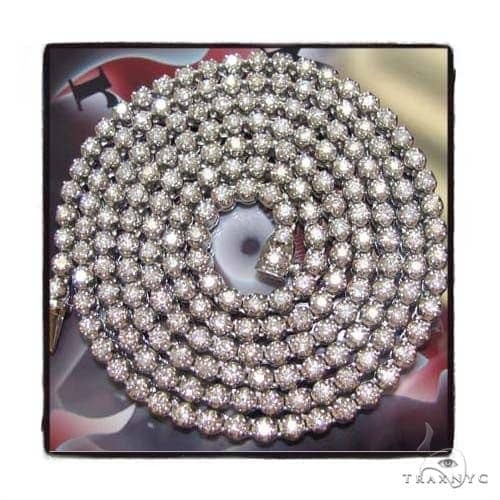 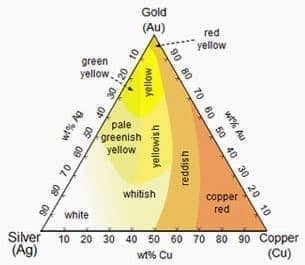 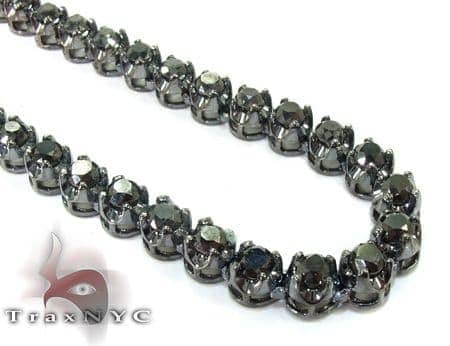 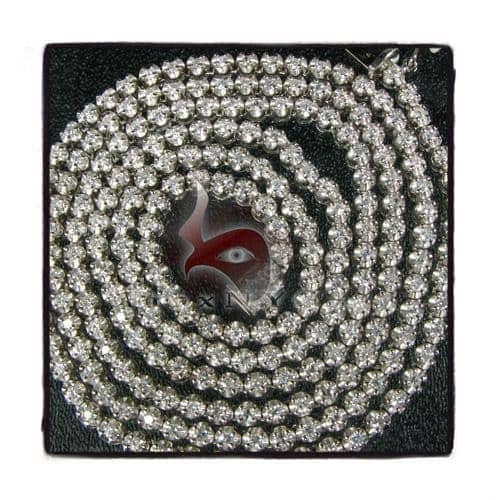 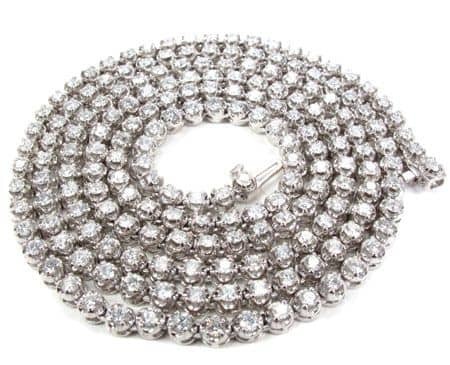 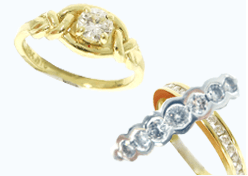 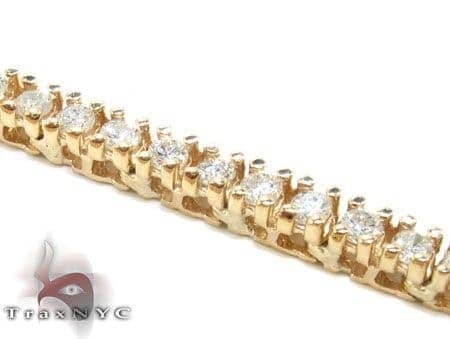 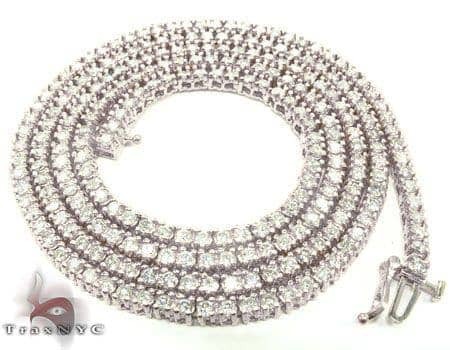 Their are no other diamond chains with such large stones for anything lower than the listed price. 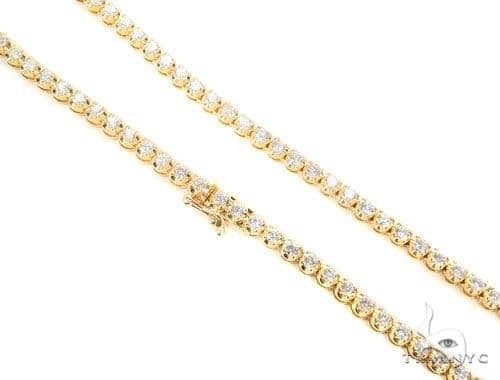 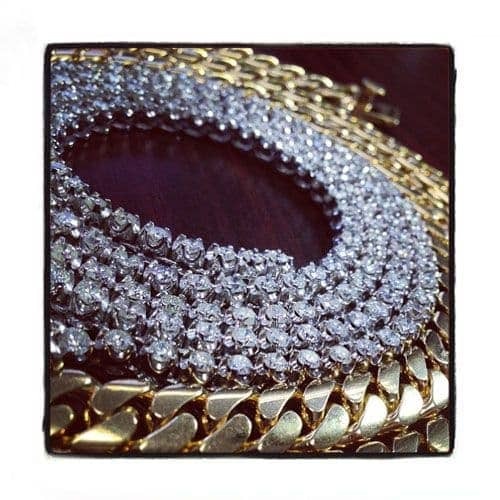 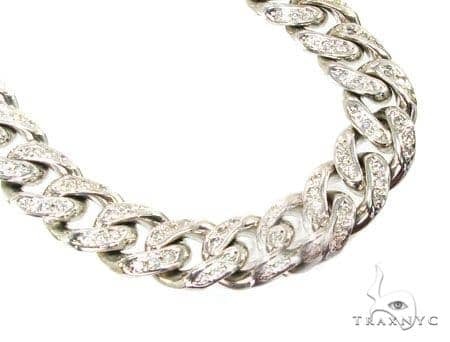 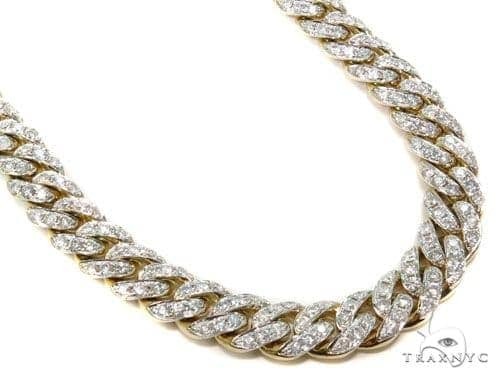 Diamond chains are one of the best investments you can make on jewelry. 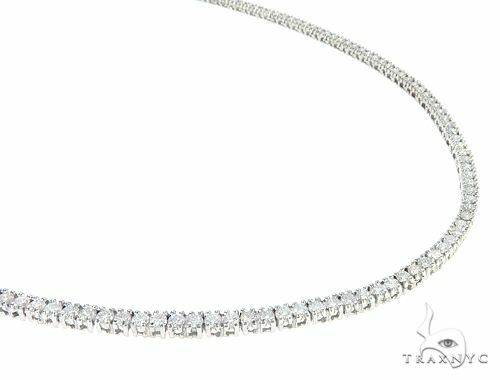 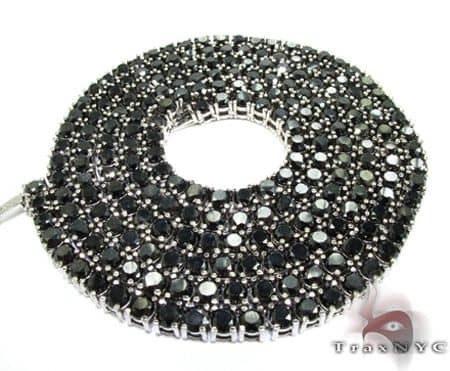 Catch a lot of attention with this diamond necklace. 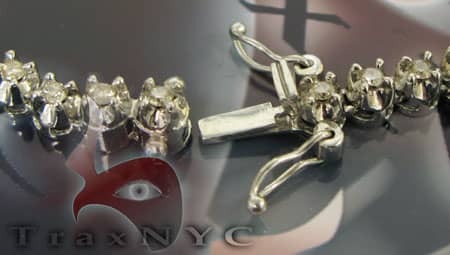 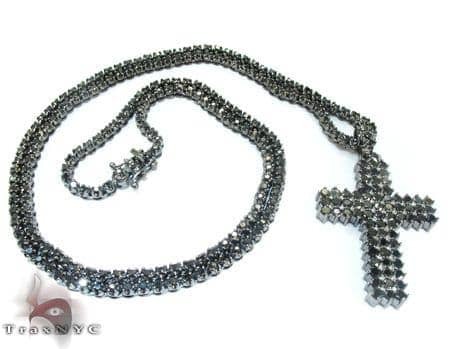 The chain has the best shine with one our diamond pendants/crosses.